Teeth Whitening – For That “Million Watt Smile”! 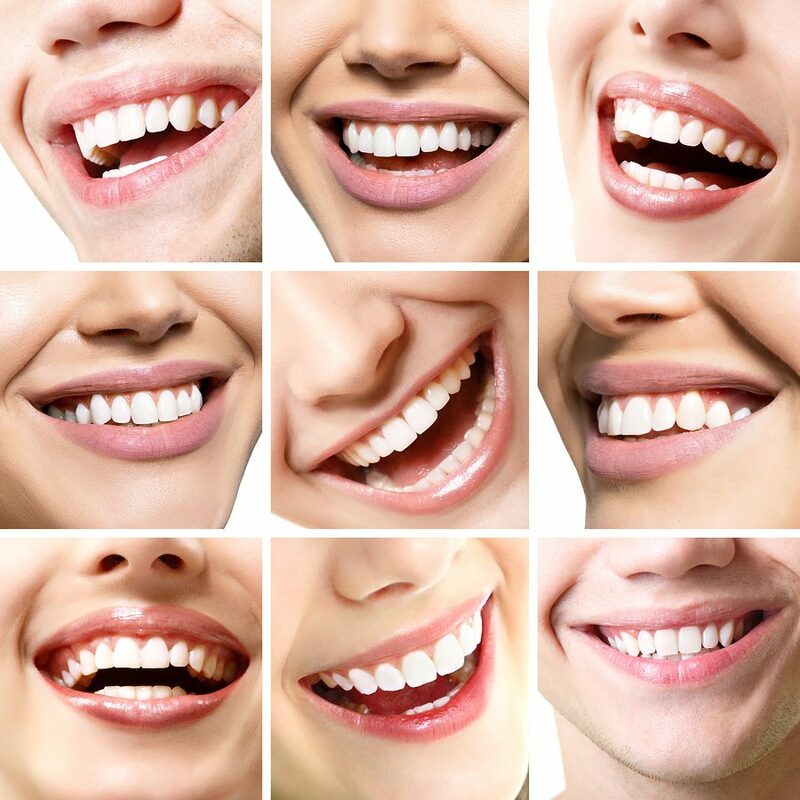 Dental teeth whitening is a simple, low-cost procedure that makes a huge impact on your appearance. Even perfectly straight and perfectly shaped teeth don’t impress when they’re “off-color” or dingy. Dental whitening makes all the difference. One whitening option is take-home bleaching Trays – we make an impression of your teeth to create a custom tray. You then take the kit home with you. Custom trays maximize the effectiveness of the treatment and minimize any possible side effects. This is the kind of procedure that involves no discomfort and yet makes a big difference in how you feel about yourself and how people react to you. It may be true that blondes have more fun, but we guarantee that the people with the brightest smiles get all the attention. If you want that “million-watt smile,” call our dentist office at: 952-935-5599 and schedule your free initial examination and x-ray consultation.